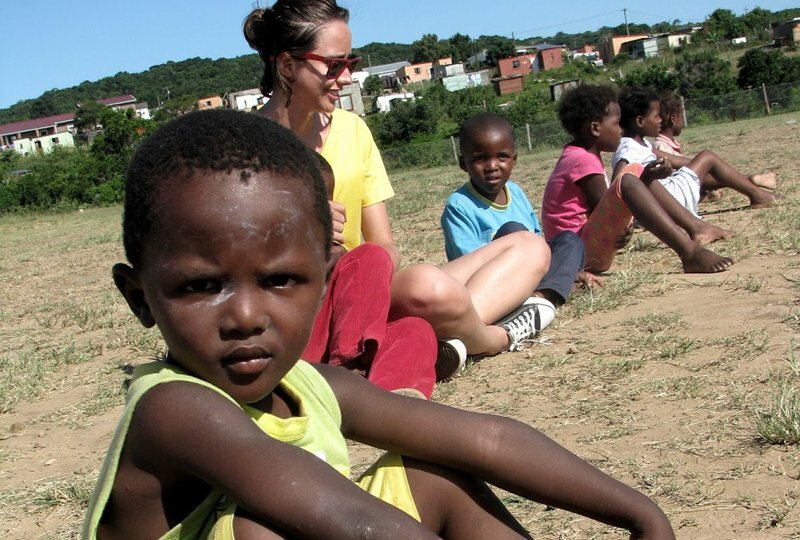 Work with the young children of rural communities in this stunning region of South Africa. Assist teachers in a pre-school environment and help to enhance and improve the early education of children from six months to six years. Our pre-school volunteers help in the classroom with group and one-on-one interaction with the young children, teaching music, dance, art and structured play. Volunteers can also help with vital resource development for the preschool; helping to create learning materials such as posters, and scrap-books. This pre-school volunteer project is ideal for student teachers looking for experience in the classroom and for those considering a career in caring for or teaching young children. Early childhood development is one of the most overlooked and under resourced education sectors in South Africa. With up to 45 children to a classroom and only one or two teaching staff, teachers in the pre-schools of this rural region of the Eastern Cape of South Africa desperately need extra support to provide the best possible foundation of education and care for the young learners. All of the preschools are very poor, under-resourced and full of children from infants to six years old. We have an on-going commitment to supporting the Chintsa community in achieving a higher level of education for its children. 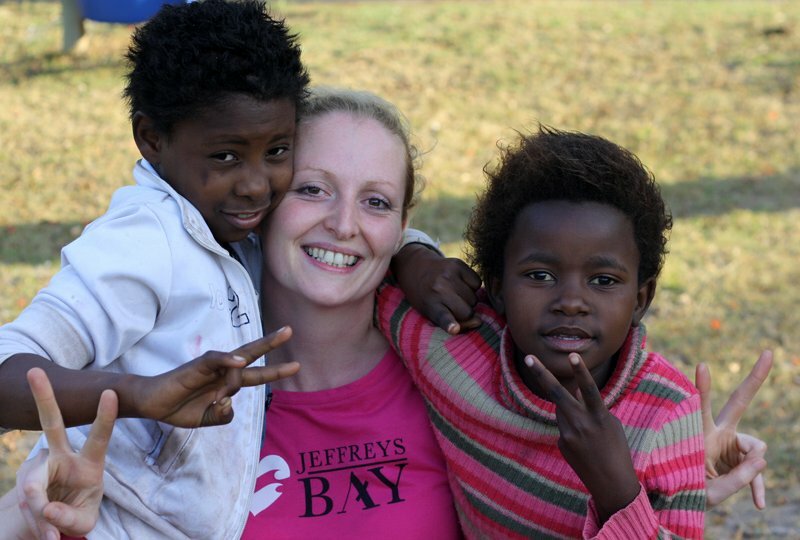 Working closely with a local non-profit organisation, many of our goals have been achieved including building upliftment and maintenance work on the preschool facilities and supporting teachers and volunteers to enable them to provide the best level of education possible. orking in one of our several partnered community pre-schools in a rural township environment, volunteers assist teachers in the classroom; helping to run lessons, giving the children one-on-one attention, developing resources and taking part in creative play. Through your time as a volunteer, you will have a positive impact to these pre-school children and provide much needed support to those already involved in their lives. Volunteers also have the opportunity to get involved in afternoon community initiatives including sports development, working in a children’s home for vulnerable children and a fun gardening initiative. Volunteer orientation aims to help volunteers settle into their new environment as quickly as possible and to further understand the project and where their efforts can be used best. A pre-project orientation will take place upon arrival. This includes an introduction to the local area, volunteer routine and volunteer house. 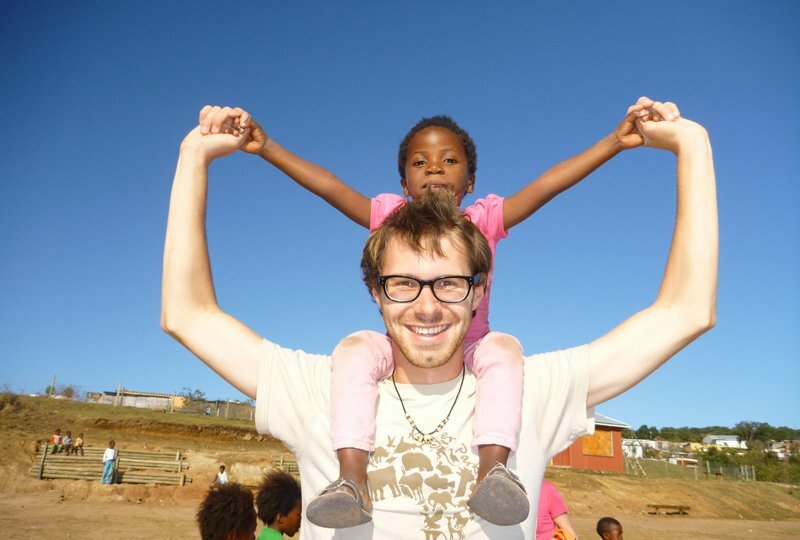 We will also take the opportunity to chat about volunteer life and what to expect in South Africa. A project specific orientation is also provided before volunteer work begins. This includes a project overview, introduction to the pre-schools and teachers, lesson and resource preparation and available resources. Shared accommodation is provided in a volunteer house overlooking Chintsa beach. Single accommodation is available upon request and for an additional fee. We require volunteers on this project to have a good level of spoken English and the ability to work in a highly motivated team. Early childhood teaching experience would be an advantage but is not essential. 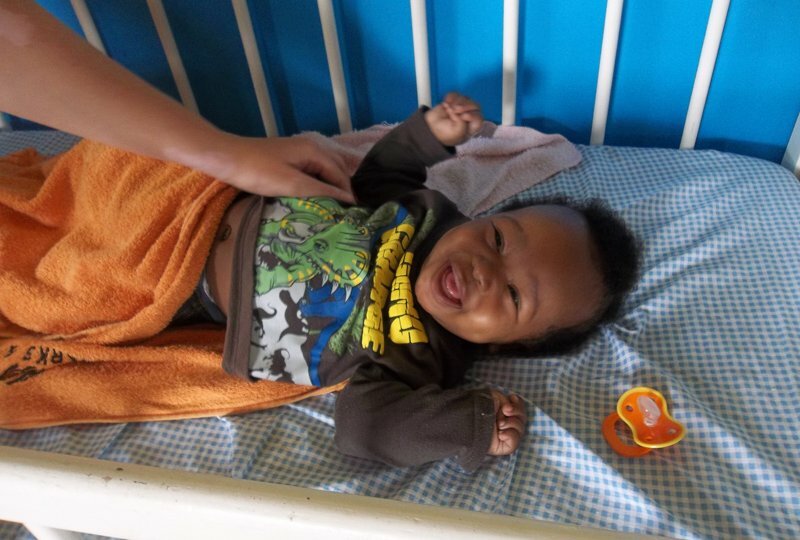 Most importantly, we need energetic and creative volunteers who love small children! To achieve maximum benefit to the aims of project, volunteers are placed in the most appropriate pre-school according to current need and their experience.